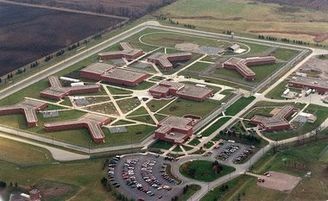 Police are investigating the slaying of a 44-year-old inmate serving time at the Saginaw Correctional Facility near Freeland. 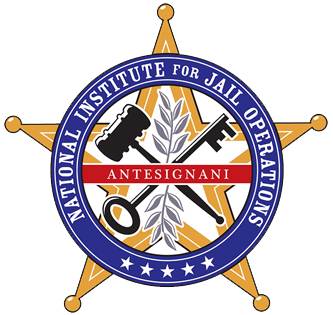 About 4 p.m. on Monday, April 8, corrections officers found the inmate unresponsive in his cell. He still had a pulse and staff worked on him until EMTs arrived to transport him to an area hospital. Medical staff subsequently pronounced the man deceased at the hospital, said Michigan Department of Corrections Spokesman Chris Gautz. The inmate’s 20-year-old bunk mate had been alone in the cell with him when the fatal assault occurred, Gautz said. Gautz declined to reveal how the man was killed.